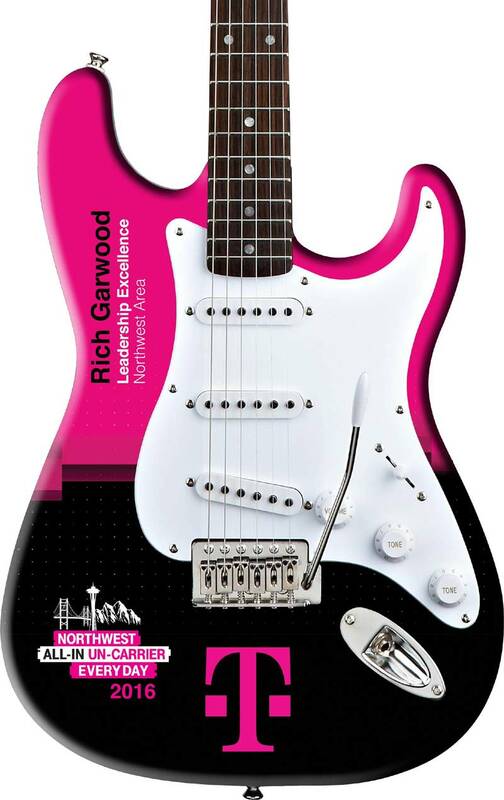 Our real promo guitars are great for promotional marketing, custom corporate gifts, employee rock star awards, and so much more. AXE HEAVEN® is proud to introduce our Promotional Electric Guitars & Acoustics, custom-wrapped in the USA with only the finest quality materials. 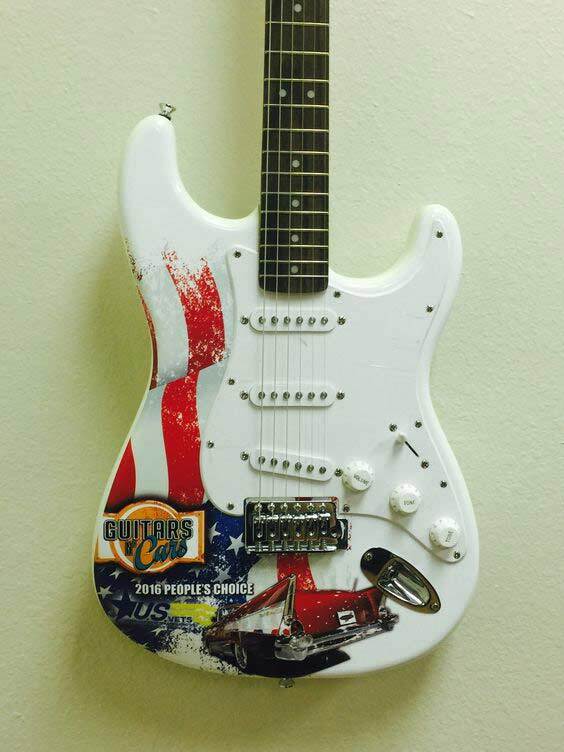 Each promotional guitar is hand wrapped with remarkable attention to detail and quality. 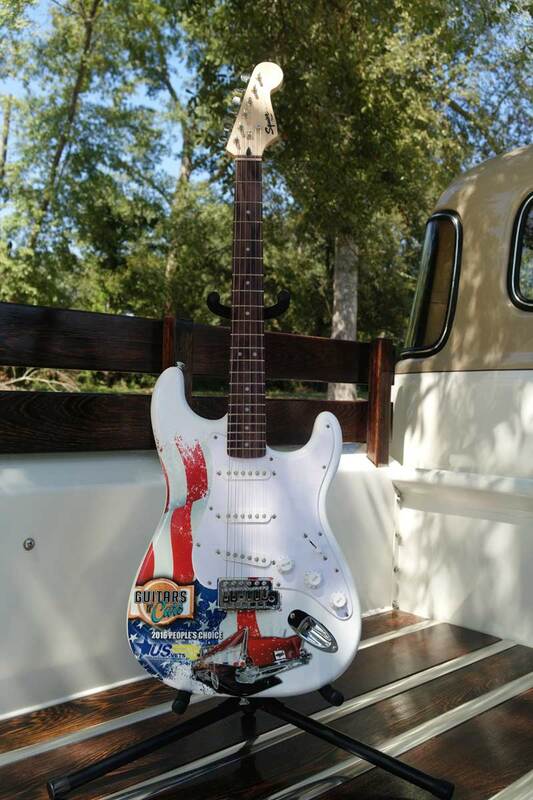 No idea is limited when it comes to making our promotional guitars! Our design staff can work with your existing design or create a custom design that makes your company stand out! AXE HEAVEN® can supply and wrap any major brand guitar including Fender®, Squier®, Peavey®, and many more. Check out these case studies about major corporations giving their rockstars a real branded promotional guitar award to show appreciation for their top-flight performances.